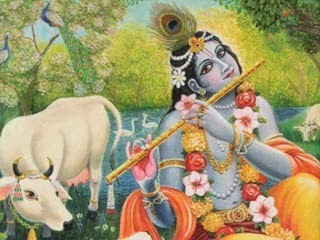 In India there are many Hard line Hindu groups who consider Valentine's Day as western influence on Indian Society which is spoiling the youth in the country. 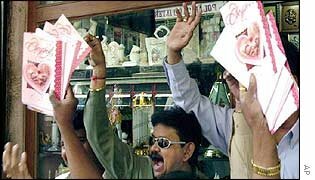 In response they threatened Tuesday to beat up young couples in India who exchange Valentine's Day cards or gifts!!!! "We request young couples not to visit parks and restaurants or organize parties on Valentine's Day. 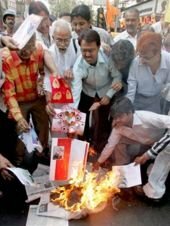 Those who do not listen to us will be beaten up,'' Ved Prakash Sachchan, the convener of the militant Hindu group Bajrang Dal, told The Associated Press in Lucknow, the capital of Uttar Pradesh, India's most populous state. "In the name of Valentine's Day, there is an attempt to westernize Indian culture and we will not allow this to happen,'' Ved Prakash added. 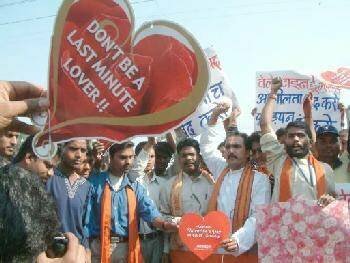 Hindu activists have also put up billboards across Lucknow asking young lovers not to hold hands in public. Traditional Indian society does not approve of public displays of affection between the sexes, including hand-holding and kissing. Another Hindu hardline organization, the Shiv Sena, has said it will photograph couples caught in supposed compromising positions and hand over the pictures to their parents. Volunteers will stake out public parks, cinemas and shopping malls to "keep an eye on young people,'' Vijay Tiwari of the Shiv Sena said. The organizations said they would "blacken the faces" of young couples found "displaying their love" in public places and and would burn Valentine's Day cards outside gift shops. Students Federation of India leader Sanjay Madhav said "unsocial elements" will not be allowed to "distort" Indian values. 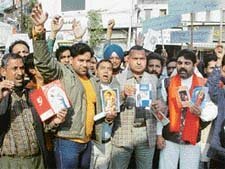 So what are your views on such protests? Do you find such protests as weird or are these O.K. with Indian Values?